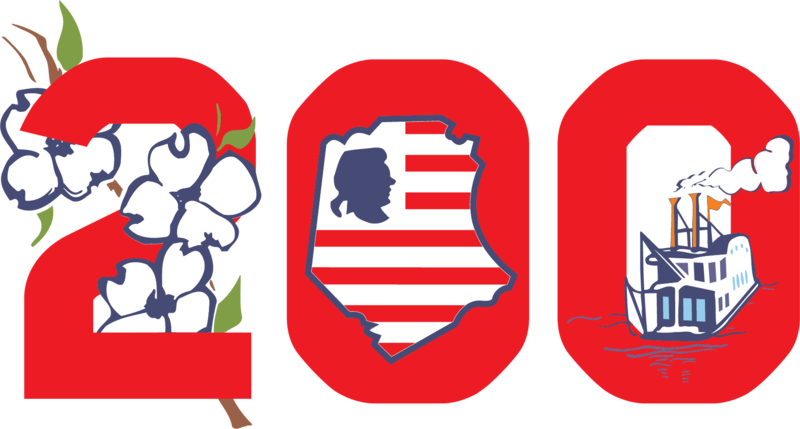 The Jefferson County Bicentennial Commemorative Ornament is now available! There are so many people from around the county helping to raise awareness of our county’s history. We are very grateful for each and every one of them. Click the photo below for full photo and description. Here is the Wine and Beer Showcase meeting in March of 2018. Jim and Jeannie Lalumondiere are excellent hosts at their gorgeous home, The Lalumondiere Mill and Rivergardens! Please visit and support our great sponsors.